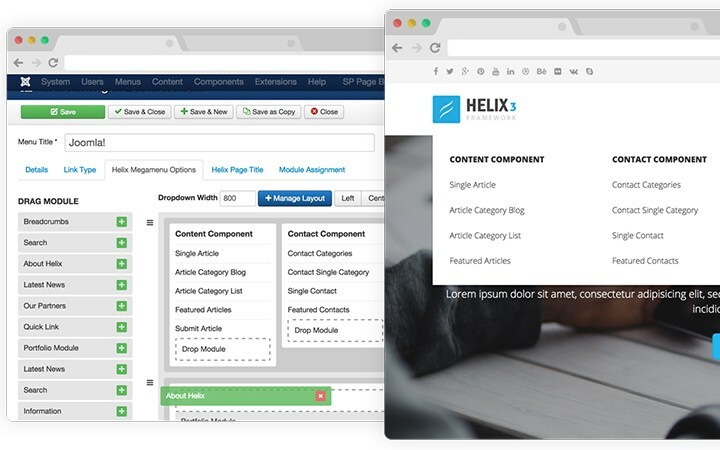 A demo package is a full Joomla installation package, which includes the template and sample data responsible for the layout and setup of our demo. This is great, if you don’t want to start from scratch or just to have a peek at how everything is put together. 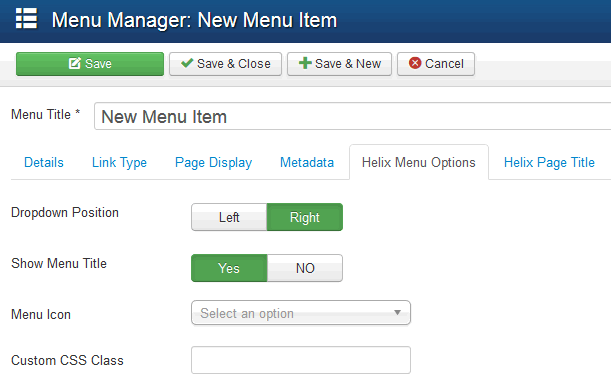 Installing the template/theme in an existing Joomla site. 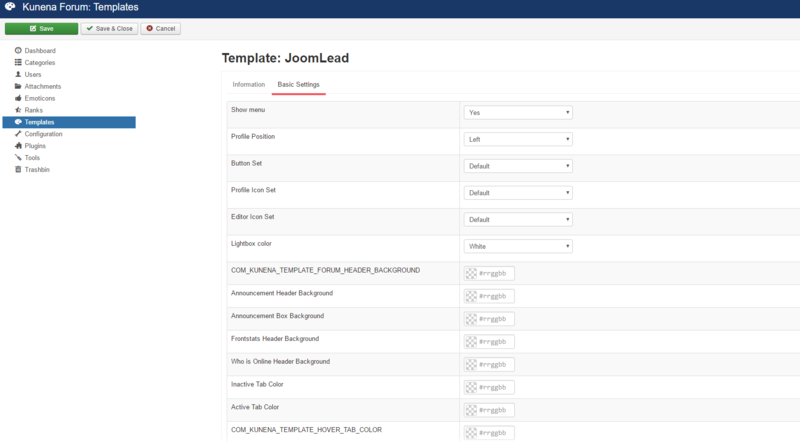 The Quickstart Package consist of a full installation of Joomla! 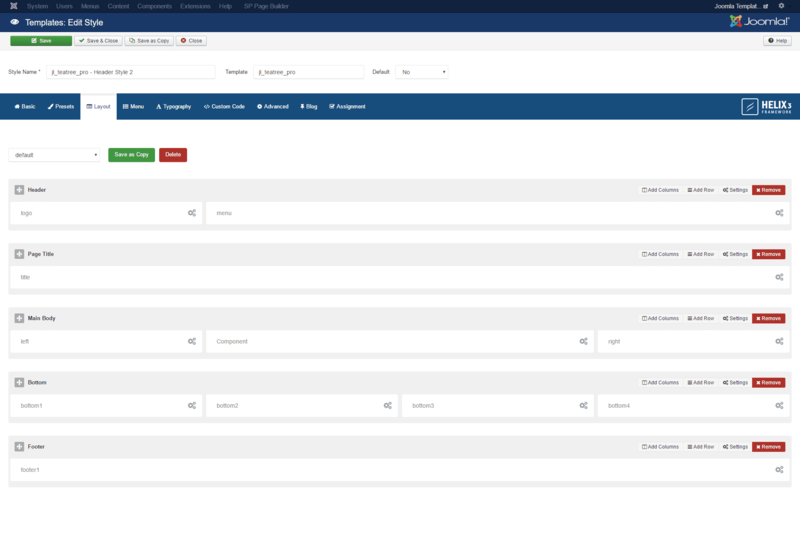 that installs Joomla itself, the template, the extensions, the demo content and the database data to match our demo layout. 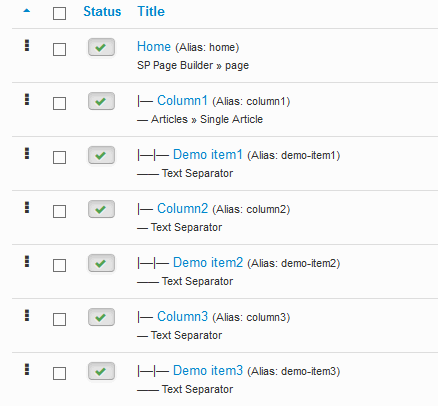 Have in mind that as this is a full Joomla! installation it may only be used on a clean server; the package cannot be installed in an existing Joomla installation. It can only be used when you start a new project/website. Upload the [template]_quickstart.zip to your server using your preferred FTP software and unpack the contents to your server. A good FTP that we use is Filezilla. In most cases you will unpack it under the public_html folder, www root folder (windows hosting) or the root folder of your server. 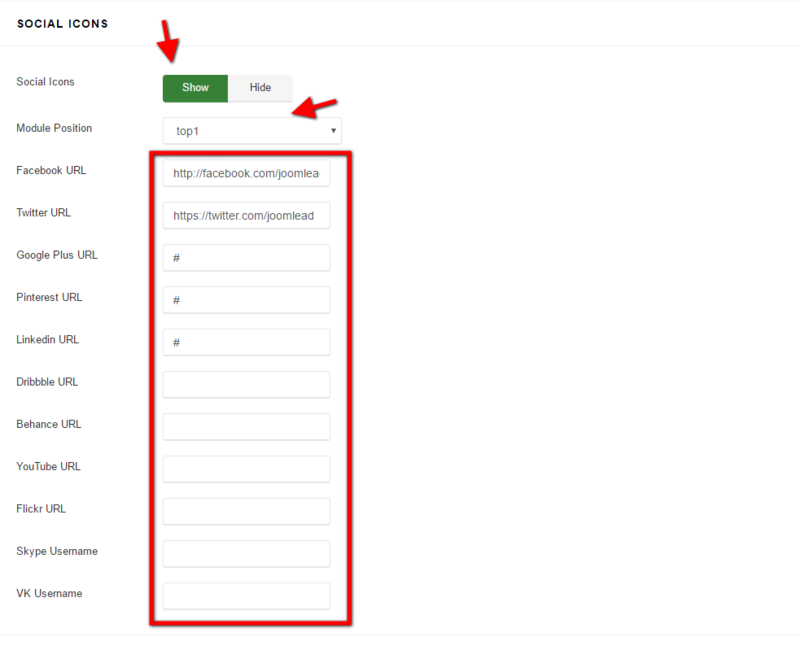 Access your site on the browser e.g http://www.mysite.com and this should direct you to the installation prompt of your Joomla! installation. Follow the Joomla! 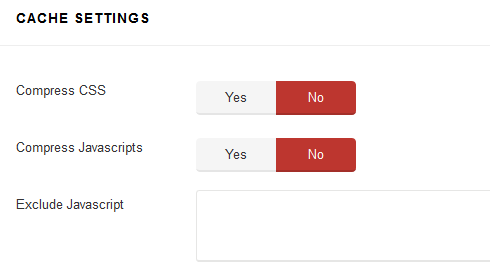 installation prompts as you would a normal Joomla! installation. In this step, we assume that you have some very basic Joomla! experience. Once the installation is complete, delete the installation folder and your site should look exactly like the demo version. Note If you have existing Joomla! 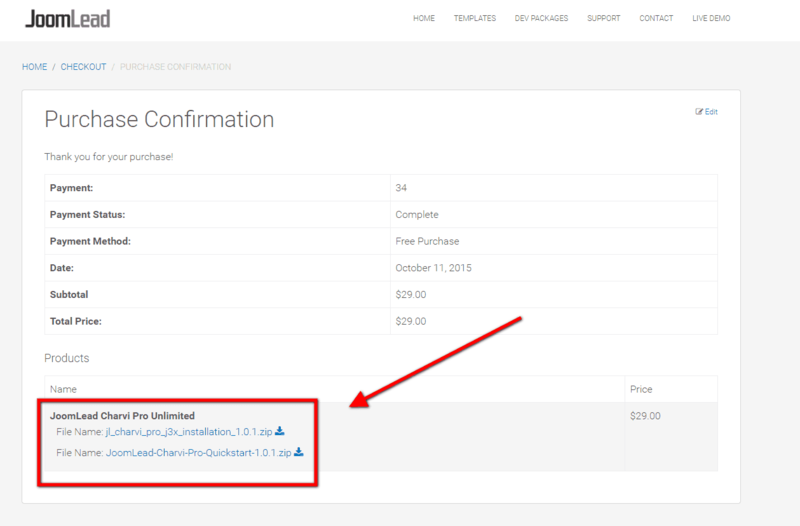 website, you should install the installation package instead quickstart package. Using quickstart package if you want to build the site both look and feel and content like our live demo. 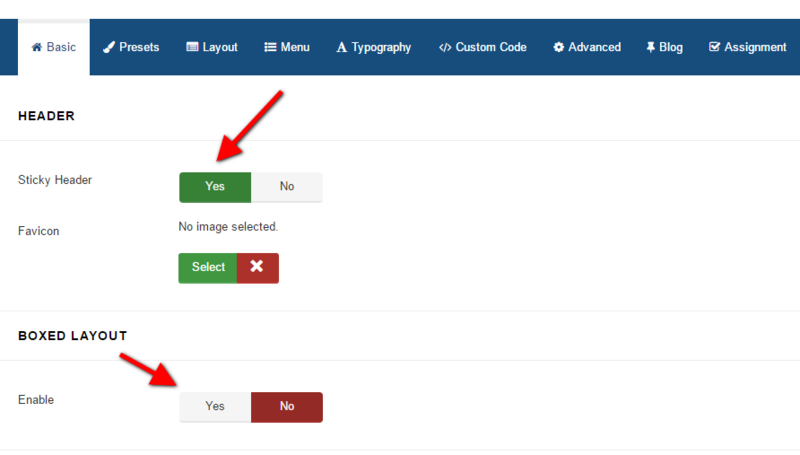 Single template method – for existing Joomla! installation. 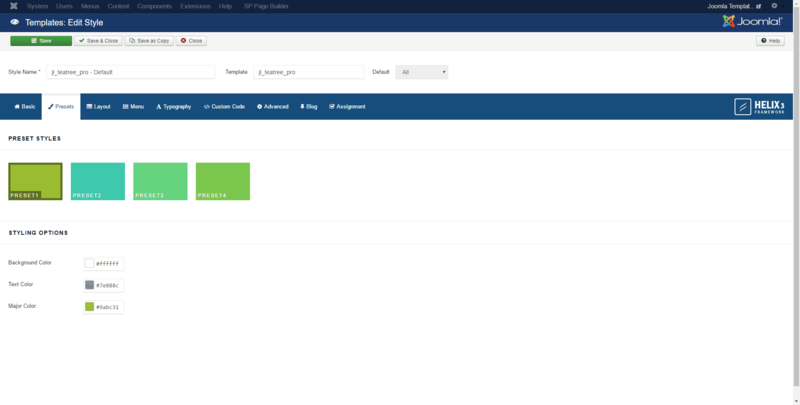 Log in to your Joomla! backend e.g. http://www.mysite.com/administrator and navigate to the Extension Manager. On the Install section, click on ‘browse’ on the Package File field and locate and select your [template].zip template package file. Click on ‘Upload & Install‘. Once the template has installed successfully you will get a success notification. 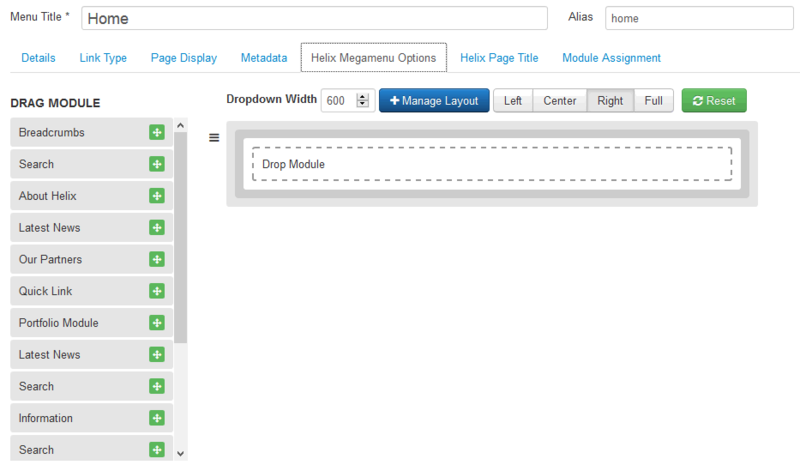 Navigate to Extensions > Template Manager and you should see the installed template on the list. 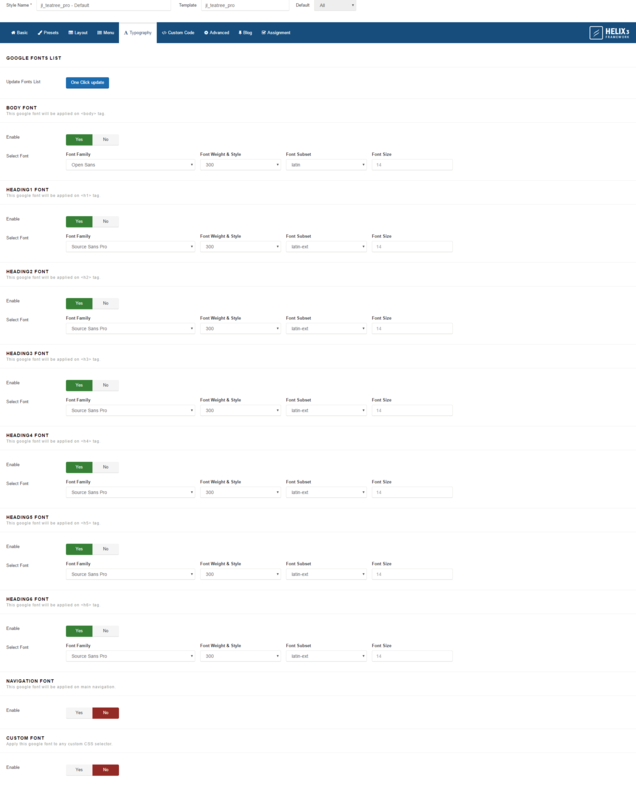 To activate your template, click on the default column of the template (second column) to make it the default site template. 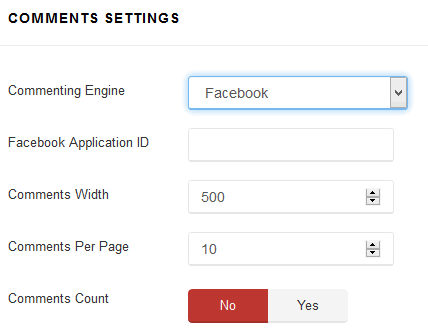 You can further customize the look and feel of the template by selecting the template link to access the admin panel of the template. In order to reduce the number of requests from a browser to the server to render a page, and to take advantage of browser caching, this tag also does some advanced processing of the stylesheets. 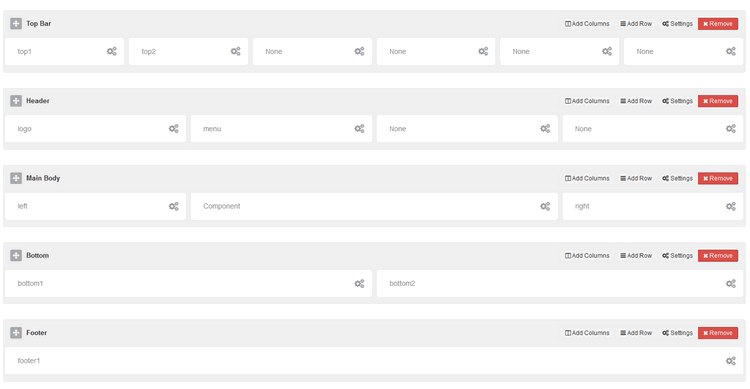 It generates uniquely named css file which are then returned to the browser, and allowed to cache on the browser. Note! 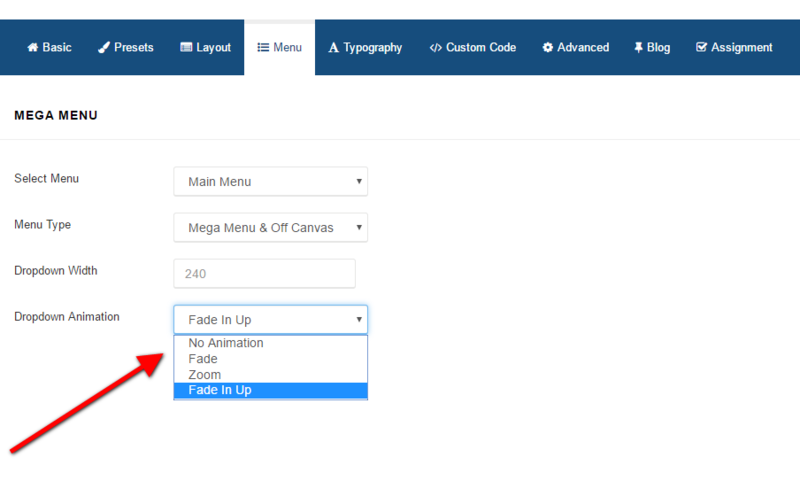 Custom CSS field is not compressed when you’re using this option. It will help you to keep control about small changes. How can I make a slider image?